5 Amazing Way You Never Thought of A Tiny Bread Clip Can Do! Peeling the end of the cellophane/masking tape and ruining our manicure in the process frustrates us to no end. Just stick a bread clip at the end as a marker. 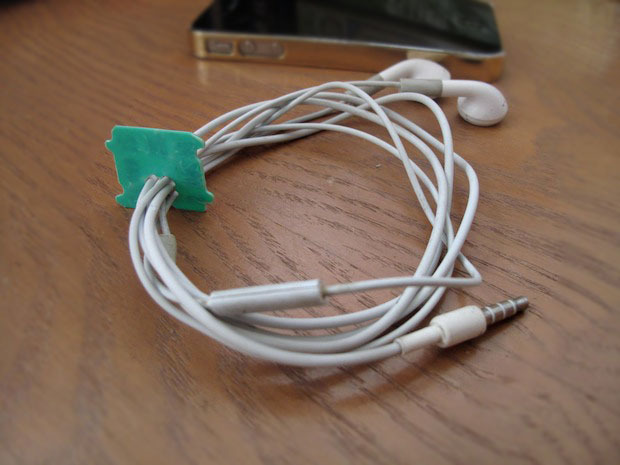 With a bread clip, you won’t have tangled headphone ever. 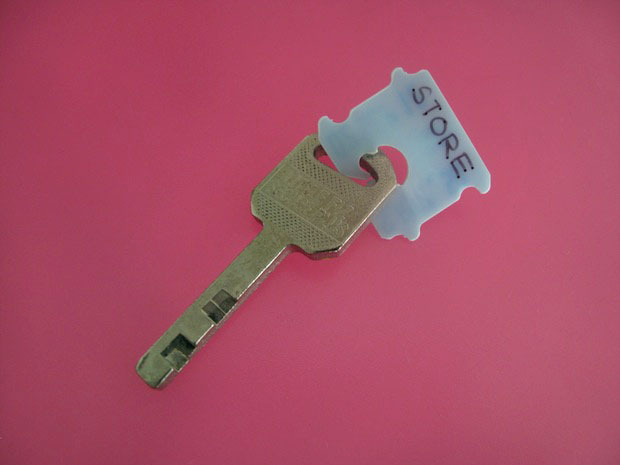 Do you have those lone keys you keep at the desk of your office? You can tag and label it with bread clips. You can also colour-code your keys with nail polish. Use bread clips to save flip-flops with broken stems! Just attach it to the stem underneath the sole. This entry was posted on April 12, 2015 by mrdiy2u in Ideas and tagged breadclip, mrdiy.